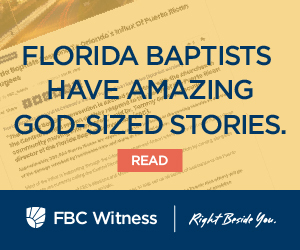 On June 15 2018, Daniel and Emily Hilaire headed out for some late-night fast food, driving down Central Florida’s busy I-4. In her twenty-ninth week of pregnancy, Emily was experiencing those night-time cravings. 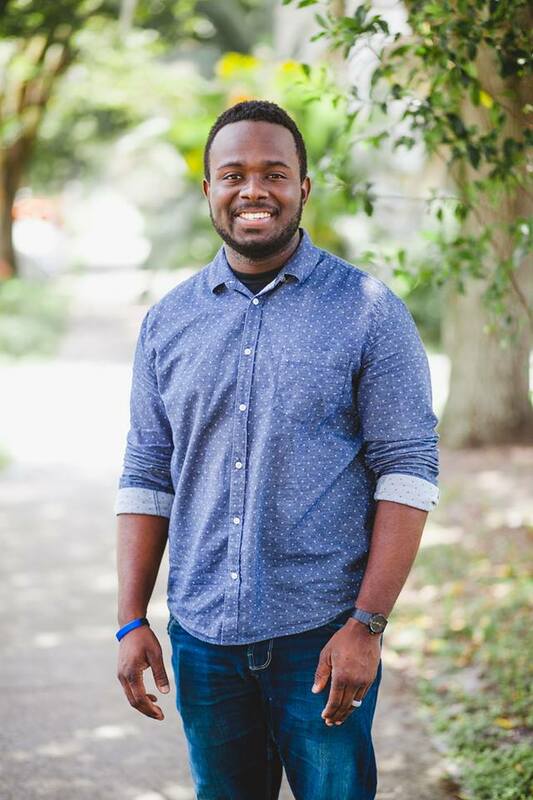 Daniel, a Sheriff’s Deputy for Seminole county and the new worship leader for Central Baptist Church’s Downtown Campus in Sanford, gladly obliged. The occasion turned to tragedy when a drunk driver hit the Hilaire’s vehicle, sending it into a ditch. 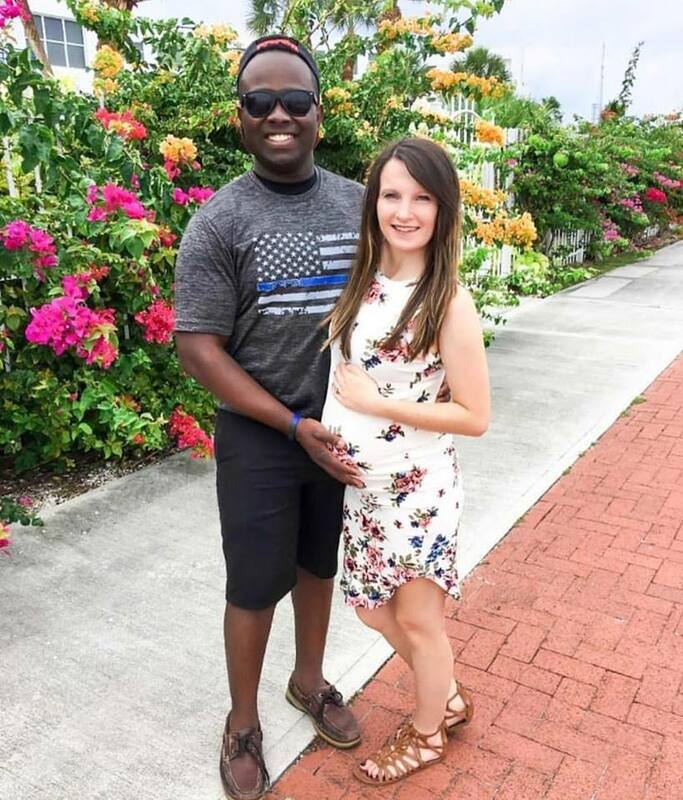 Daniel wasn’t hurt, but Emily sustained life-threatening injuries not only to herself, but to the baby in her womb. 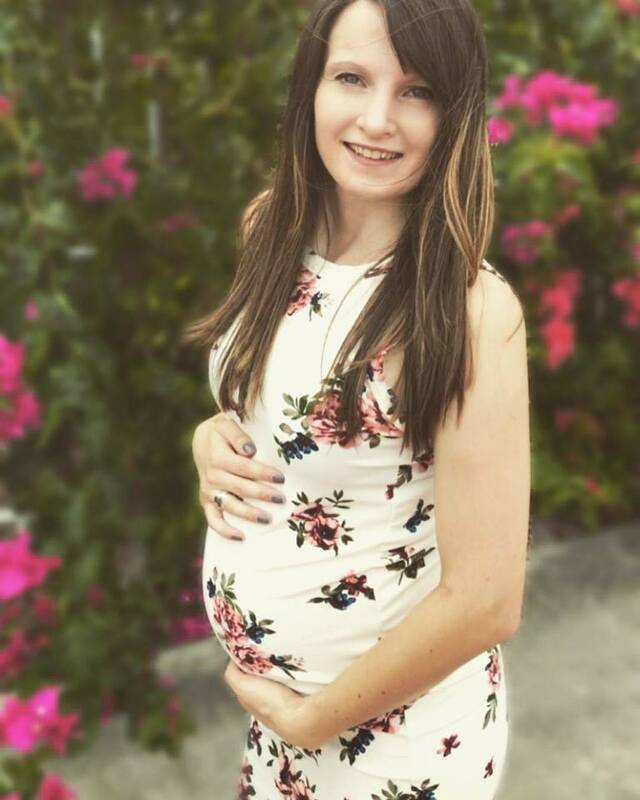 Emily Hilaire, pregnant with baby Lauren. Emily was taken to Central Florida Regional Hospital, where doctors determined the best course of action was an emergency C-section. The placenta appeared to be rupturing, which could be fatal for both mother and child. Emily chose to go forward with the C-section, and baby Lauren was born. The plan was for Emily and her new baby girl to be reunited within a few days, but Lauren faced many health issues. Daniel remained steadfast with his wife and his daughter. The pastoral team and many wonderful people from Central Baptist stayed with Daniel and Emily around the clock. They provided emotional, spiritual and physical support during these very tenuous hours and days. A week later, baby Lauren passed away. Emily, still somewhat sedated and on a ventilator, didn’t know her baby was gone. Just a few hours before, Lauren had been in Emily’s room, where pictures were taken of the new little family. The doctors advised Daniel to postpone telling Emily since she was struggling to recover from her injuries. But eventually Daniel walked into his wife’s hospital room with medical staff from Winnie Palmer and the doctor shared the horrible news with Emily. A couple of weeks after the accident, Emily was transferred to the Shepherd Center in Atlanta which specializes in spinal rehabilitation. While there, Daniel has led worship in the hospital’s chapel. He has even driven down from Atlanta to lead worship at the Downtown Campus. One of the first songs he led after the tragedy was “It is Well with my Soul.” Leading worship has become a way for him to find strength in the Lord and to remain faithful to God even during the trials.